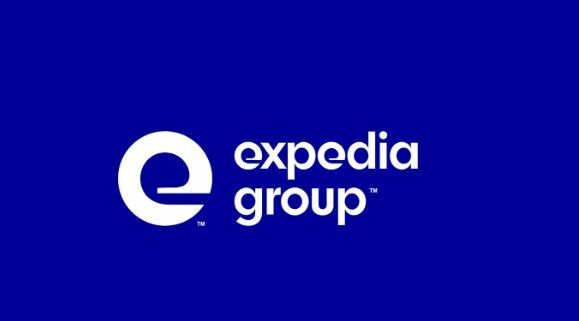 Expedia Group, Inc. has acquired two software solutions; Pillow and ApartmentJet to enhance its alternative accommodations marketplace for residents, owners and managers in urban markets. 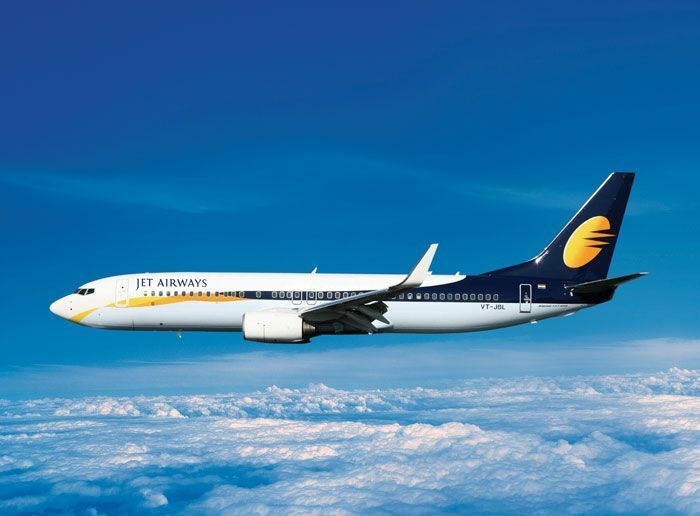 Travelport, the leading travel commerce platform, announced a renewed and long-term partnership with India’s Jet Airways. 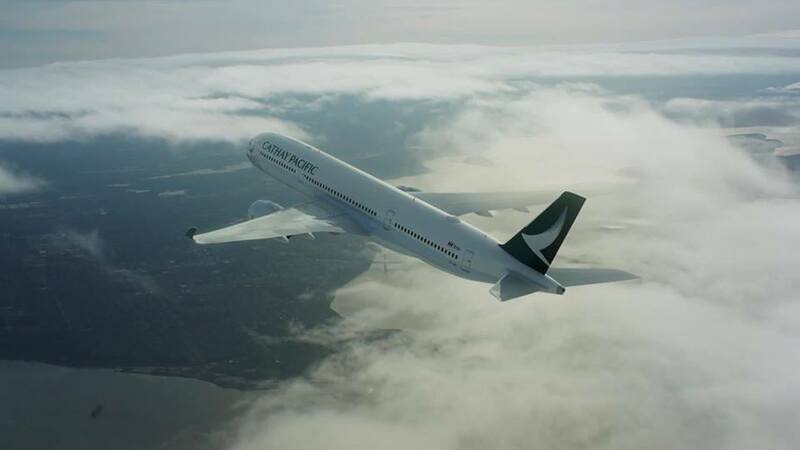 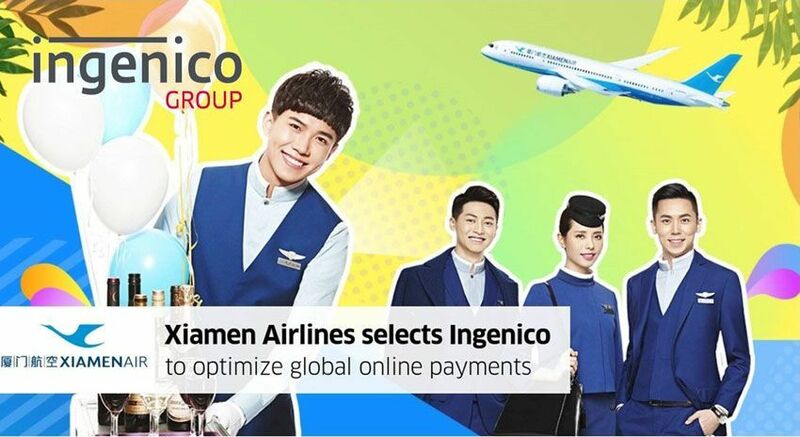 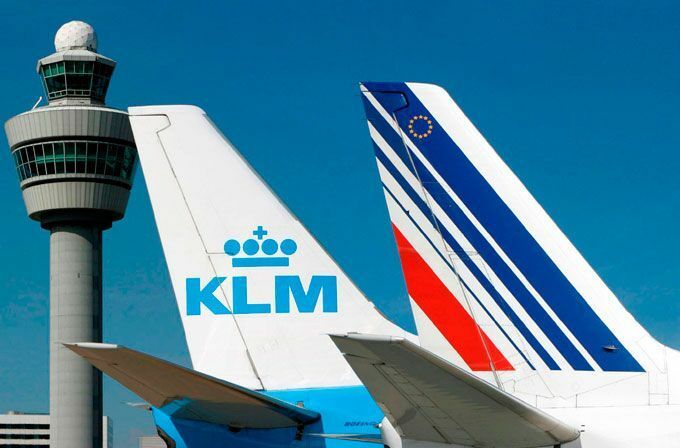 Effective from April 2019, the agreement enables online and offline travel agencies around the world to shop, book and manage itineraries for leisure and business travellers using the airline’s extensive network and codeshare alliances. 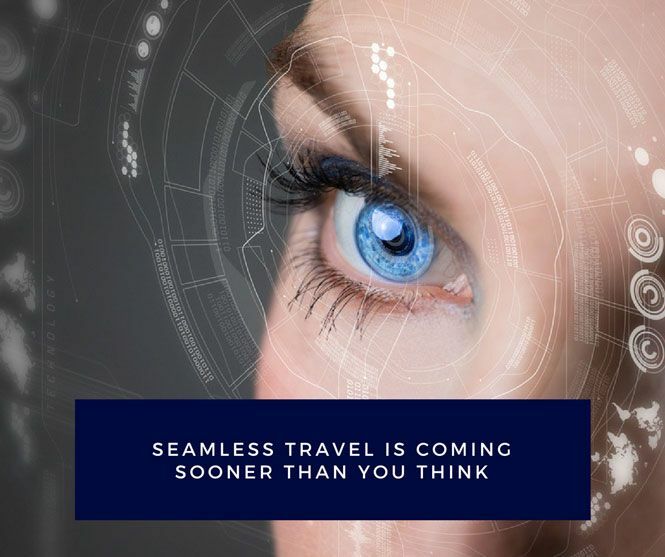 The Transportation Security Administration revealed its plan to expand the use of biometrics technology as part of its continued effort to enhance security and the traveler experience. 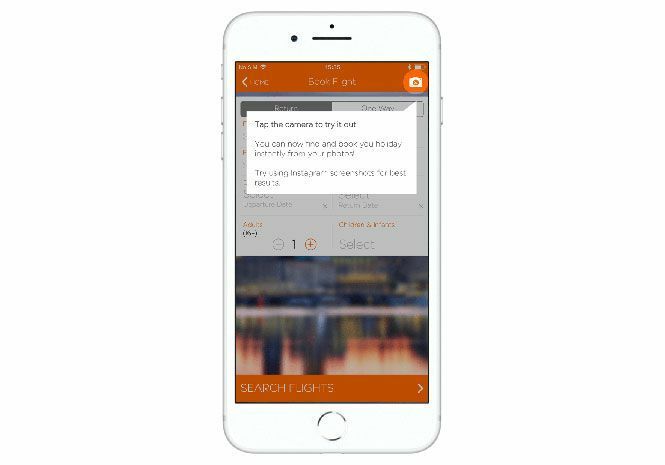 Unless you have been living under a rock for the past ten years, you have certainly heard of online payment systems such as PayPal. 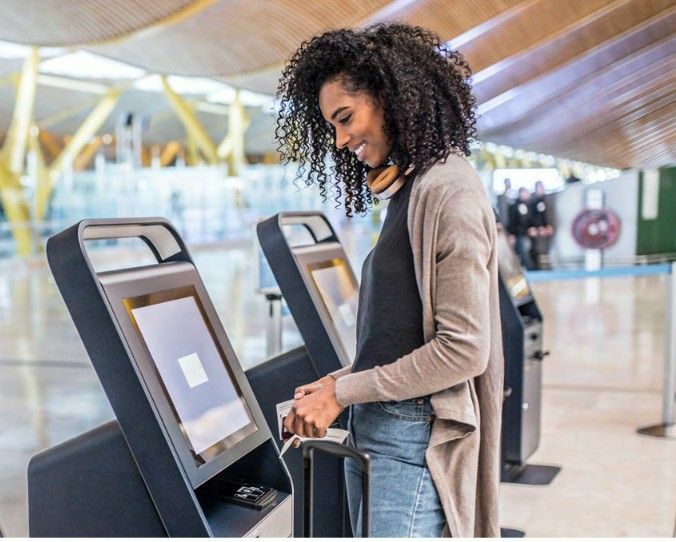 In essence, PayPal allows individuals and businesses to transfer funds on the web, providing them with a safe and user-friendly platform to do so. 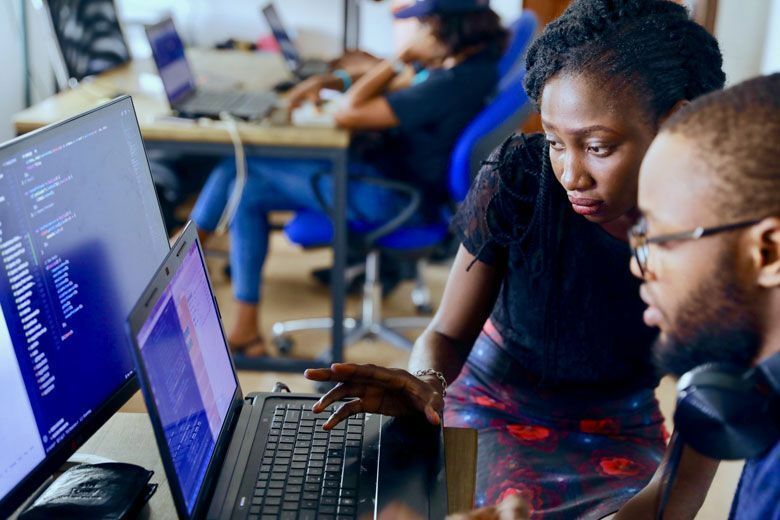 Booking.com has revealed the first set of research findings from a global study aimed at better understanding the continuing gender diversity challenge in the technology sector and the perceptions, experiences and ambitions of women worldwide with respect to career opportunities in tech.